Over the past two years, Brother Ali's name and image has become synonymous with Twin Cities hip hop. An early member of the Rhymesayers crew, Ali's first albums went relatively unnoticed outside the Midwest indie hip hop world. On his debut self produced cassette release, Rites Of Passage, Ali laid the groundwork for themes that have persisted through his career — the anger, pain, and politics of his life as a human born different. In 2007, Ali followed up the narrative of personal hardship from "Shadows of the Sun" with politics and compassion on, The Undisputed Truth. The album gave Ali his first Billboard debut along with some criticism for the strong anti-government message on the album's second single "Uncle Sam ---damn." 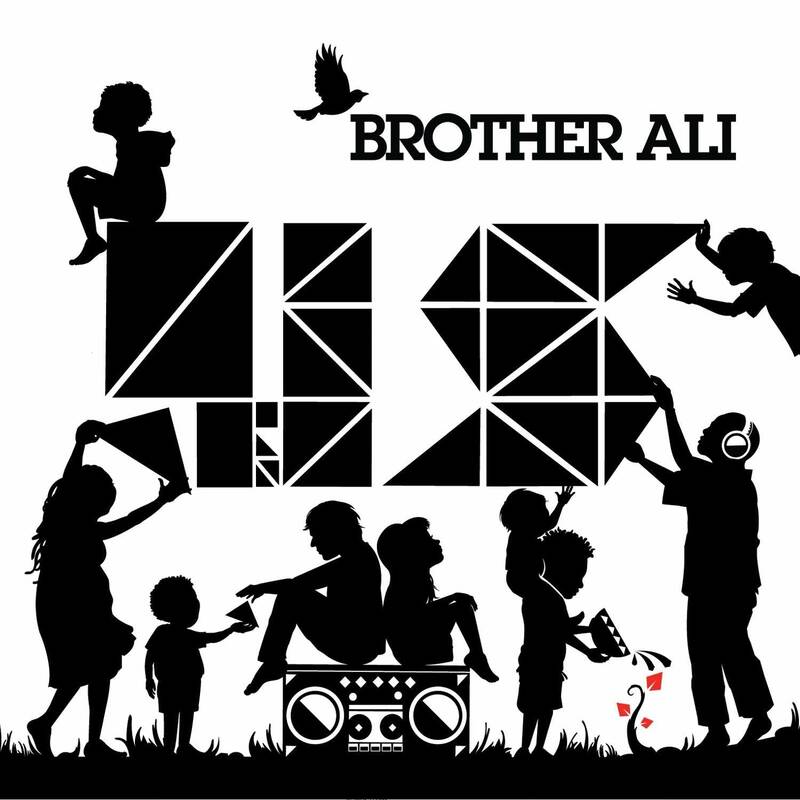 Success hasn't diluted Brother Ali's message but on his new release, Us, he stops short of drawing a line in the sand. His point is clear, this release isn't about me or you, it's about us, and Ali is going to lead the way. 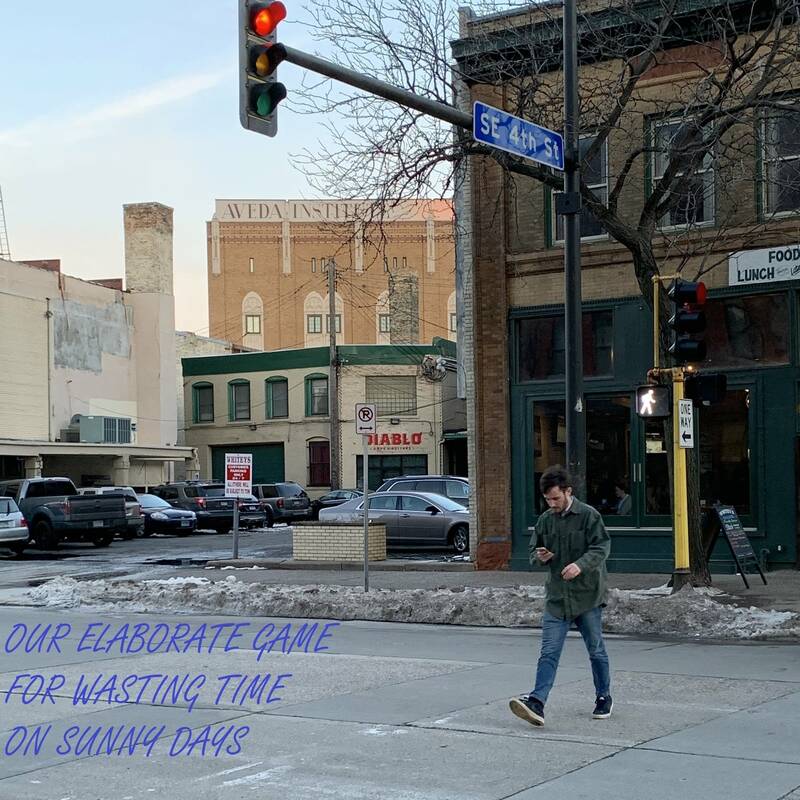 The album moves from themes of his recent success to stories of domestic abuse and poverty to the uplifting title track at the very end of the album. Beyond the lyrics, this is Brother Ali's most organic album, full of live drums, guitars and organ riffs interweaved with samples and electronic beats. Sonically this is his best album to date. Us is out on Rhymesayers and in stores now.